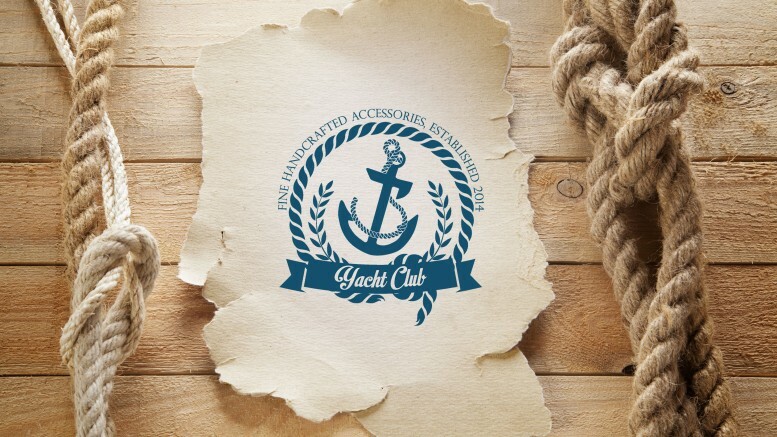 Yacht Club Accessories is a newly founded, very fresh company, yet building on a long persistent elegant style, which does not change over period of time. One of our main goals is to always craft high quality products which we then deliver to you, our beloved customers. "We solemnly swear to always represent the elegance of the fashion, the excitement of yacht life & the adventures of sailing." 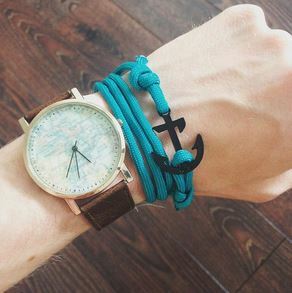 Our main products in which we specialize right now are handcrafted wooden sunglasses as well as very elegant anchor bracelets, which can be a great companion to your wristwatch and show your sailing spirit. 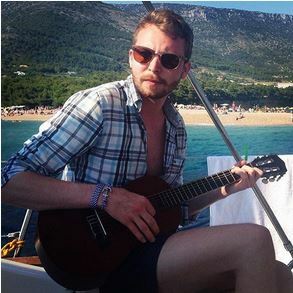 When we first started to think about going to business, one thing, which we were sure of was, that it had to do with sailing, sea & summer, as these are the fundamental things we love and truly believe that most of you enjoy as well. 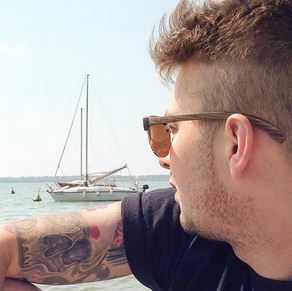 As we love and appreciate fashion & elegance we put a lot of our effort into design of the sunglasses. This way, we can bring you products, which will not be outfashioned and will arouse happiness as well as self confidence. But that is not all. It really all came down to one very important decision – THE PERFECT MATERIAL, and we chose wood. 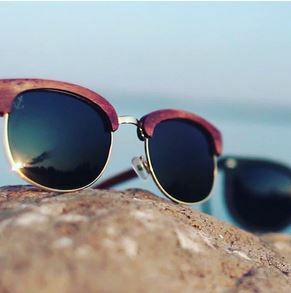 Wood has been around as a crafting material for centuries, and it is very exceptional with great features to make fashionable products from – such as our sunglasses. By choosing wood as our main crafting material, we took the uniqueness of a pair of sunglasses to whole another level. Other great features of wood as a crafting materials come from it’s sustainability, it is eco-friendly and also very durable, but light at the same time. With the skillful hands of our craftsmen each pair delivered is a stand alone piece of of art since each piece of wood tends to have different patterns. To underline the fact of uniqueness, we have each model numbered by our limited collection of 50 pieces of each design. We will do our best to continue in this pattern, to always bring to you exceptional products, that are both usable and lovable at the same time.